We offer upfront pricing you can rely on. We work closely and transparently with each client to make sure there are no surprises and no excuses. Just results you love. 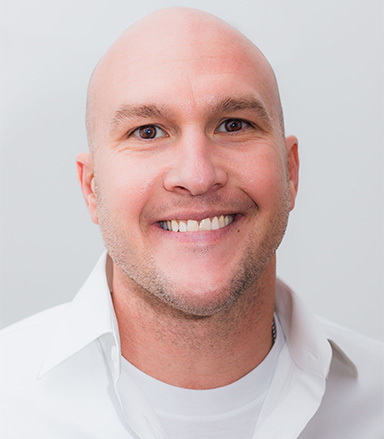 Owner Trey Pettis values customer service and communication, as shown through his relationships with our homeowners. 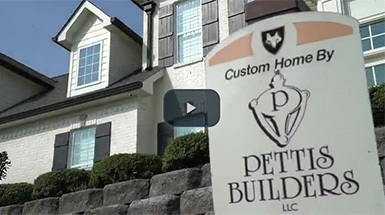 Pettis Builders has been voted best home builder in Sumner county seven years running (2012 to 2018) because of Trey’s emphasis on honesty, integrity, and quality of craftsmanship by our crews! Trey attained a construction engineering degree from Purdue University. After years of construction management experience, he started Pettis Builders in 2005. Since then, he and his amazing team have been working hard to earn the respect of Gallatin/Hendersonville’s most demanding customers.